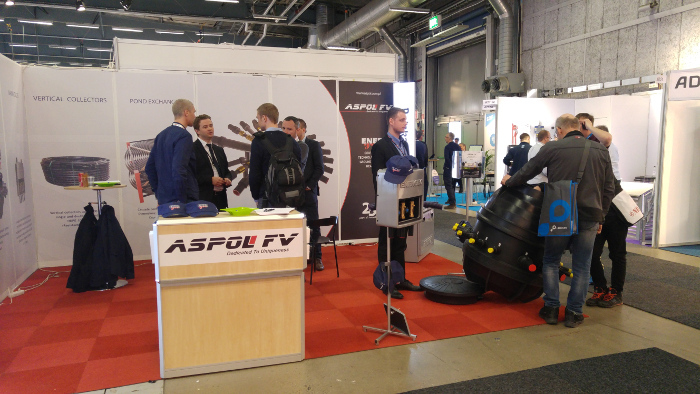 Thank you for visiting our stand at NORDBYGG at Stockholm on 10-13.04.2018. 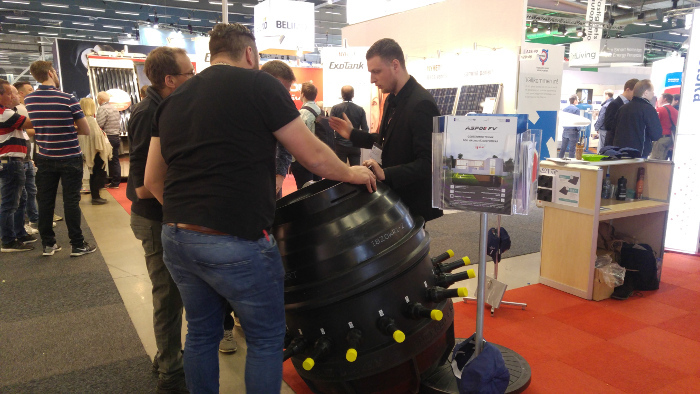 We really appreciated your interest in our novelty from ENERGEO product range – ALTRA SCANDIC and in our heat recovery unit from WindMaker brand – PHENIX. 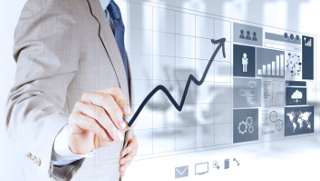 We wish you all successful investment decisions.